Concert preparations on the big day itself are always special to me. Where did I put my effects, plectrums and amplifier. Are there enough cables? dancing, shouting, singing along with the band. Well maybe a little to early for that. 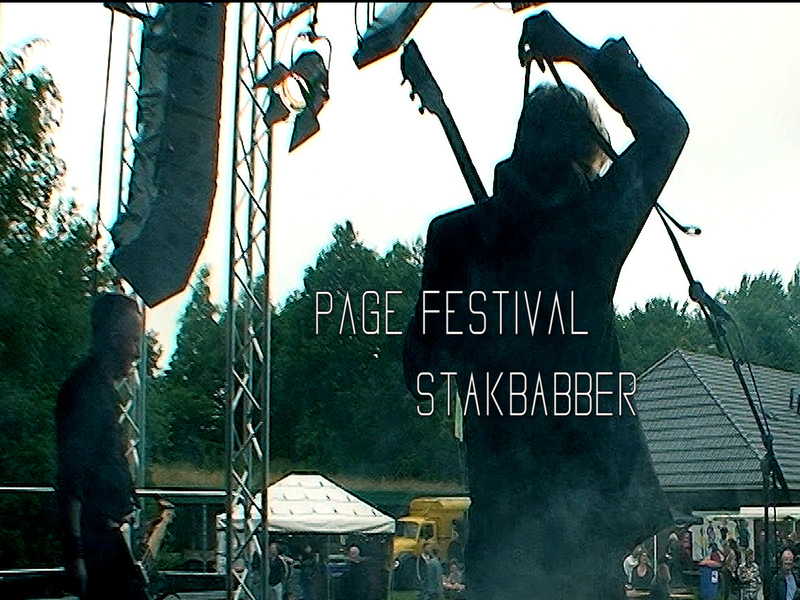 I’ll put on Stakbabber’s Facebook a 45 second video impression. Prev Post: vinyl record ready!